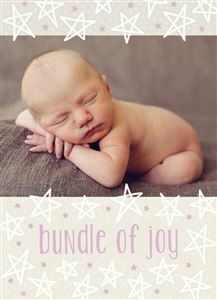 ones will be overjoyed to receive. 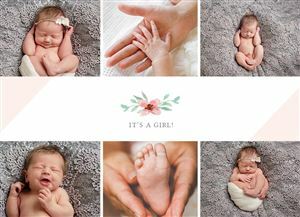 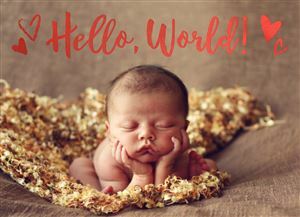 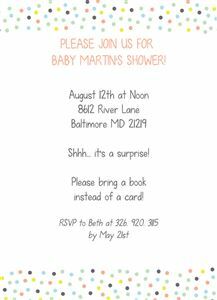 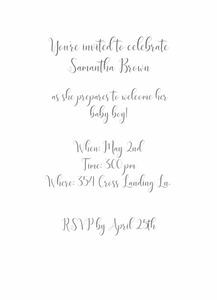 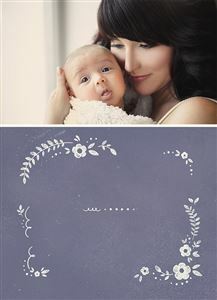 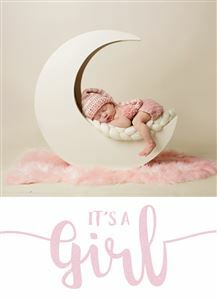 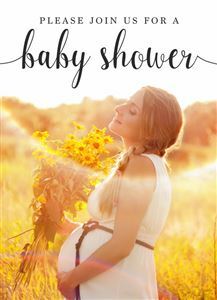 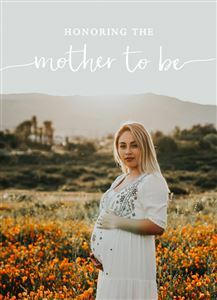 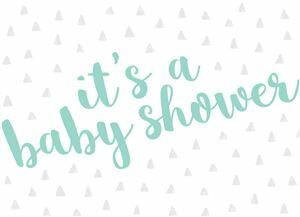 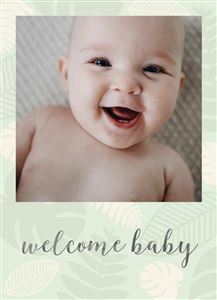 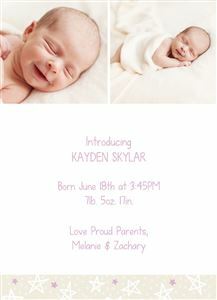 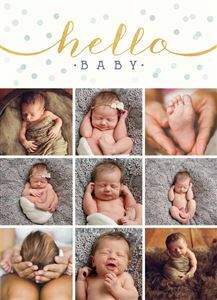 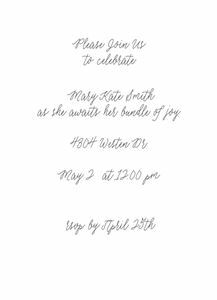 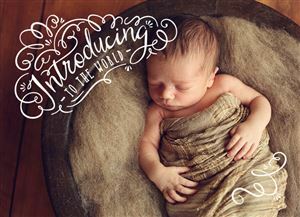 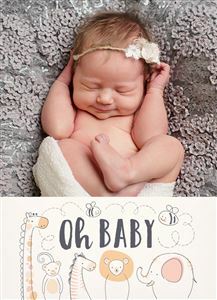 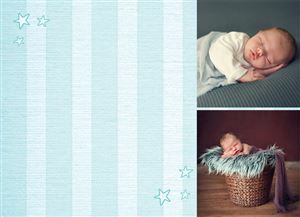 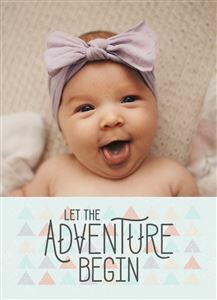 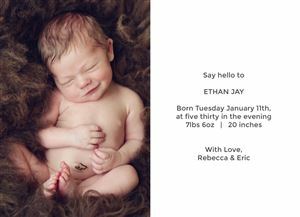 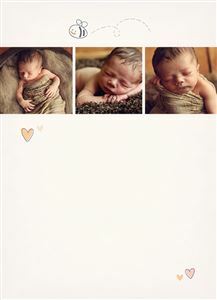 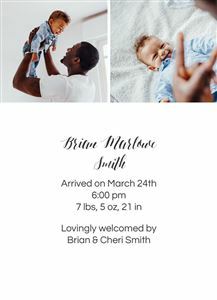 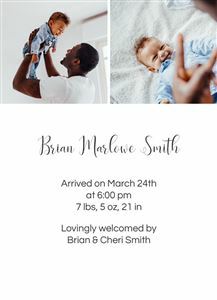 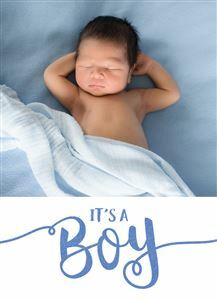 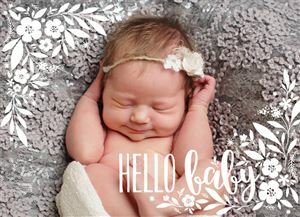 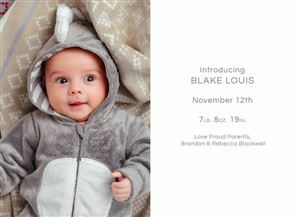 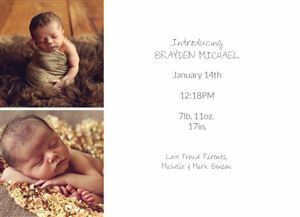 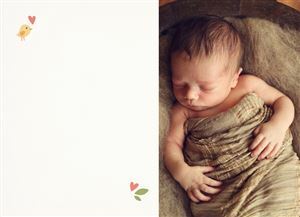 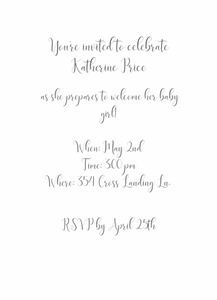 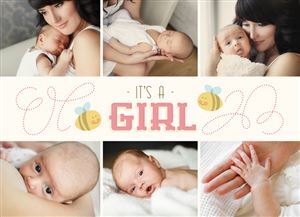 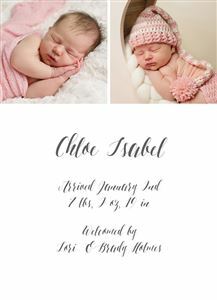 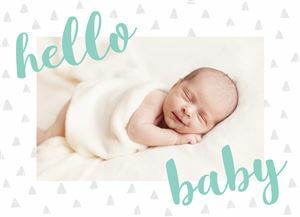 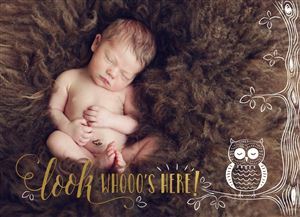 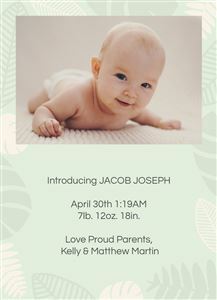 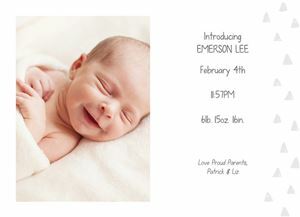 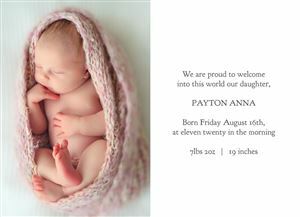 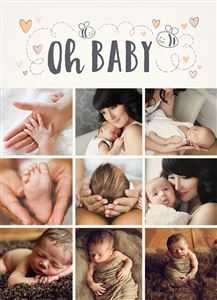 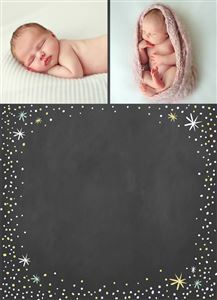 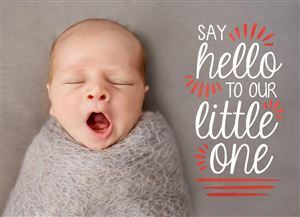 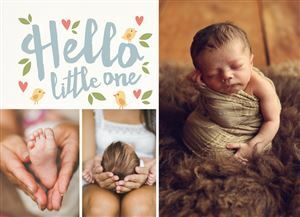 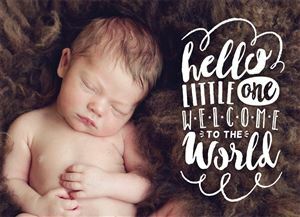 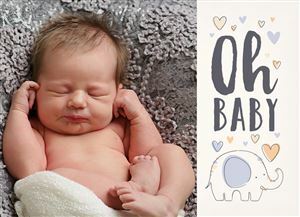 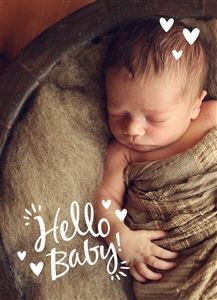 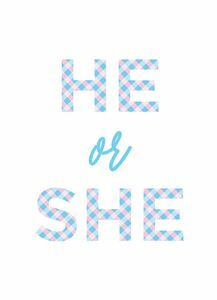 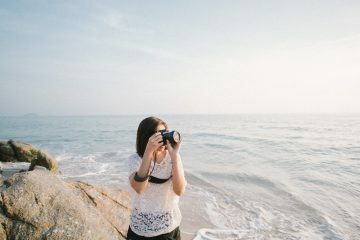 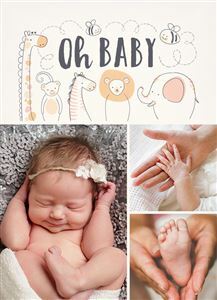 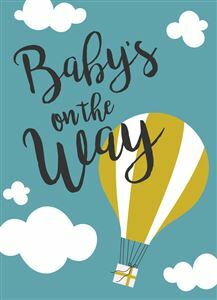 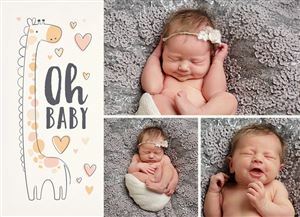 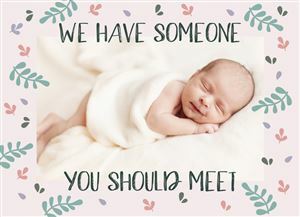 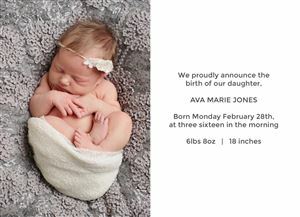 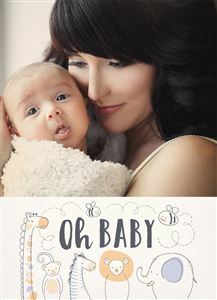 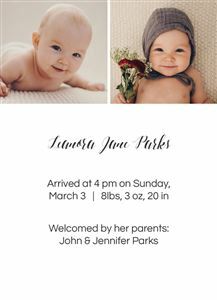 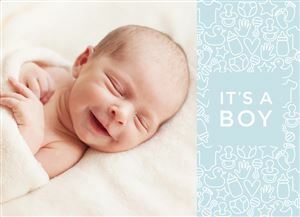 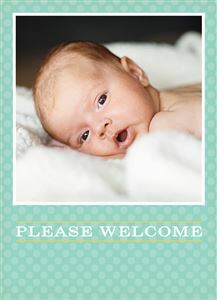 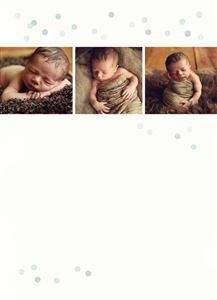 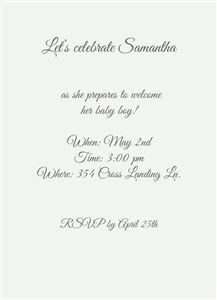 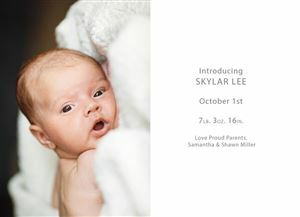 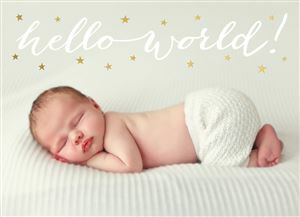 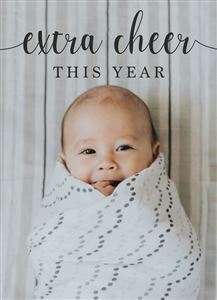 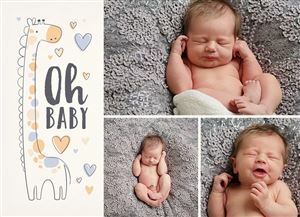 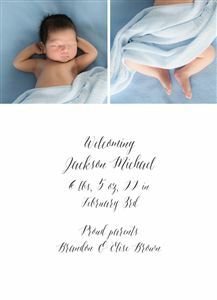 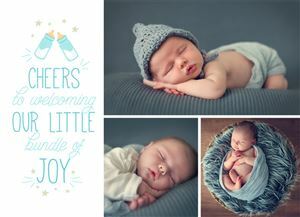 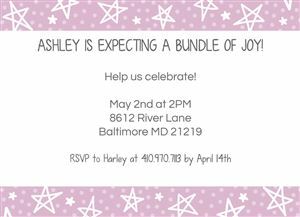 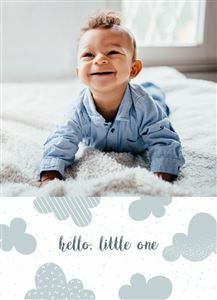 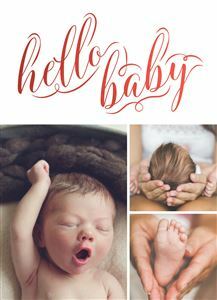 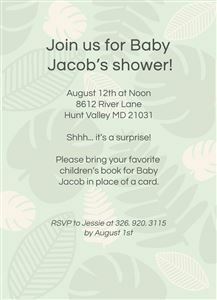 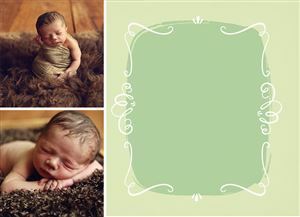 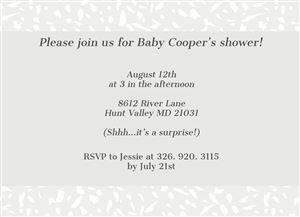 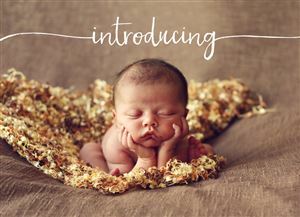 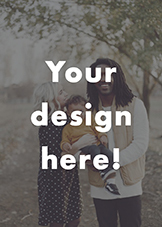 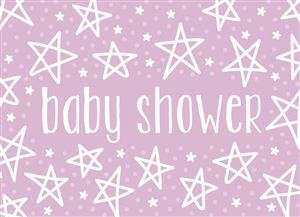 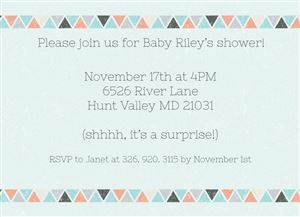 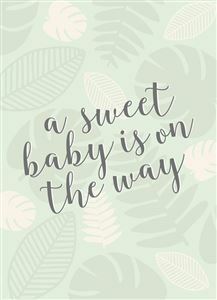 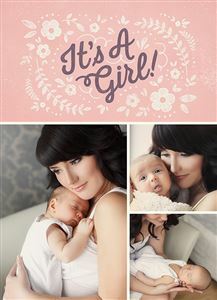 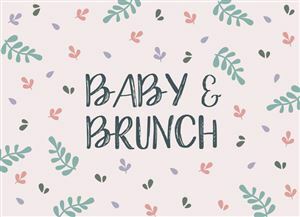 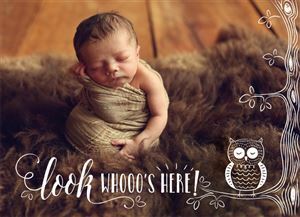 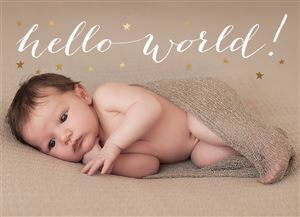 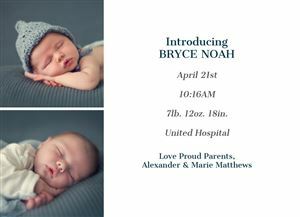 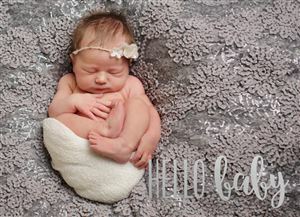 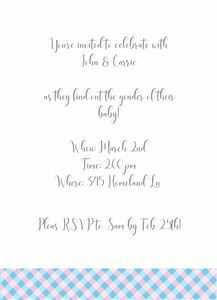 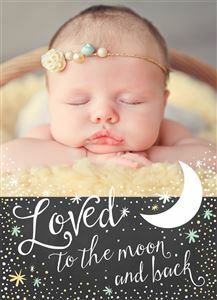 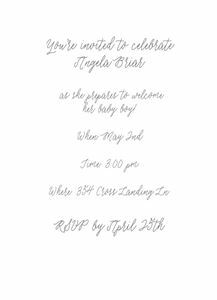 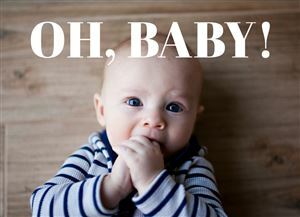 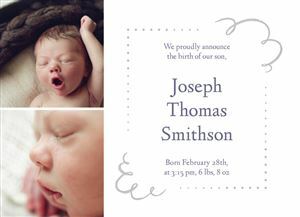 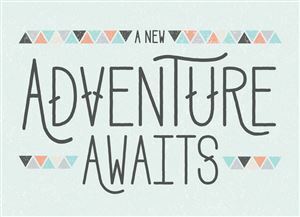 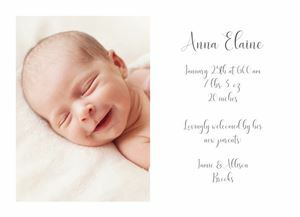 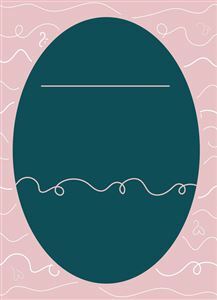 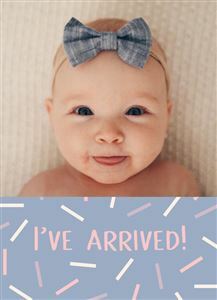 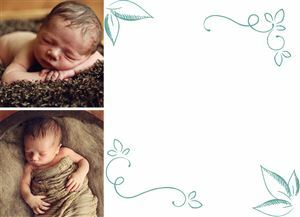 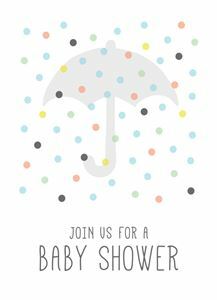 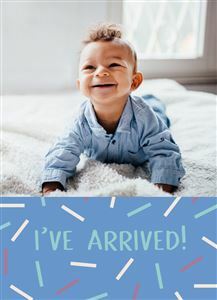 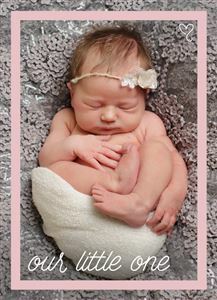 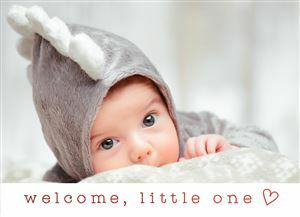 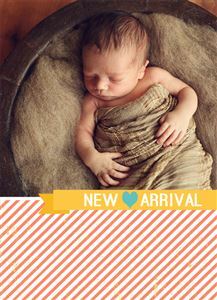 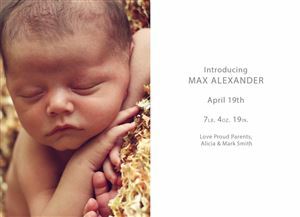 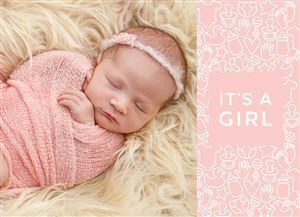 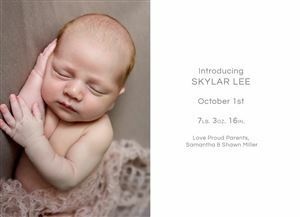 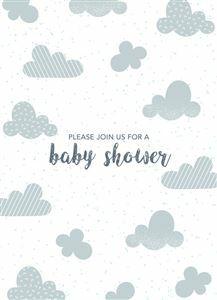 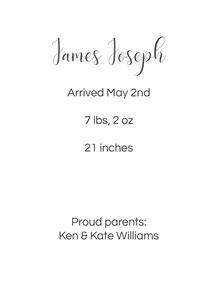 Welcome your brand new baby to this wonderful world with a hand-designed Birth Announcement your friends and loved ones will be overjoyed to receive. 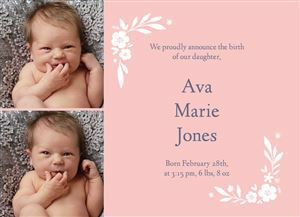 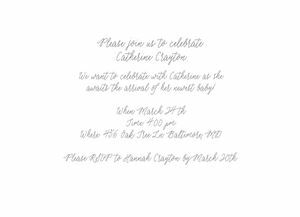 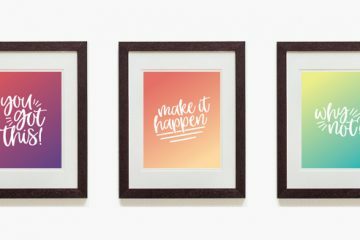 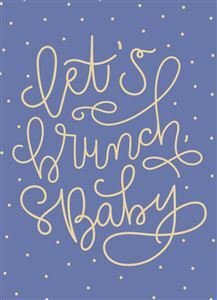 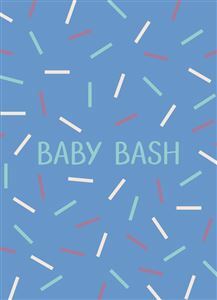 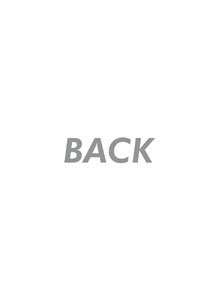 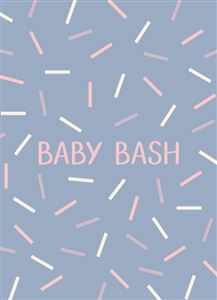 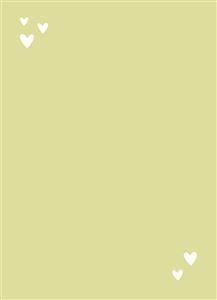 Simply choose a design from our collection of adorable card templates, upload a photo of the little lady or man of the hour, and add the details of his or her arrival.